close to him ditched him in worst possible way. 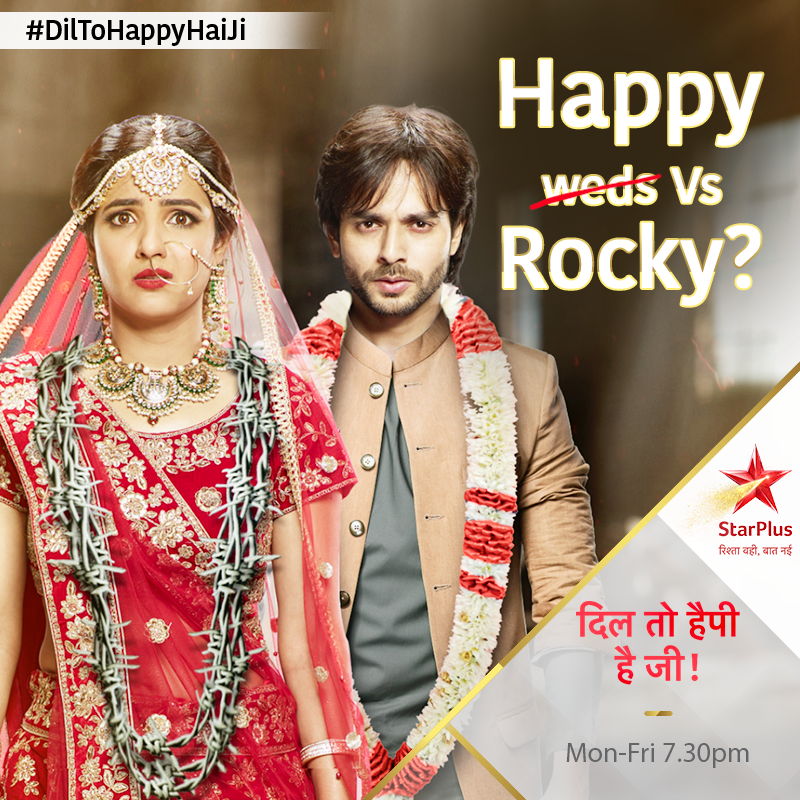 of the show, viewers will get to see Rocky who is now Shaan took the first step towards his revenge. will do something big which will make Happy stick to her decision to fight and stay in the game. these updates, keep watching this space.